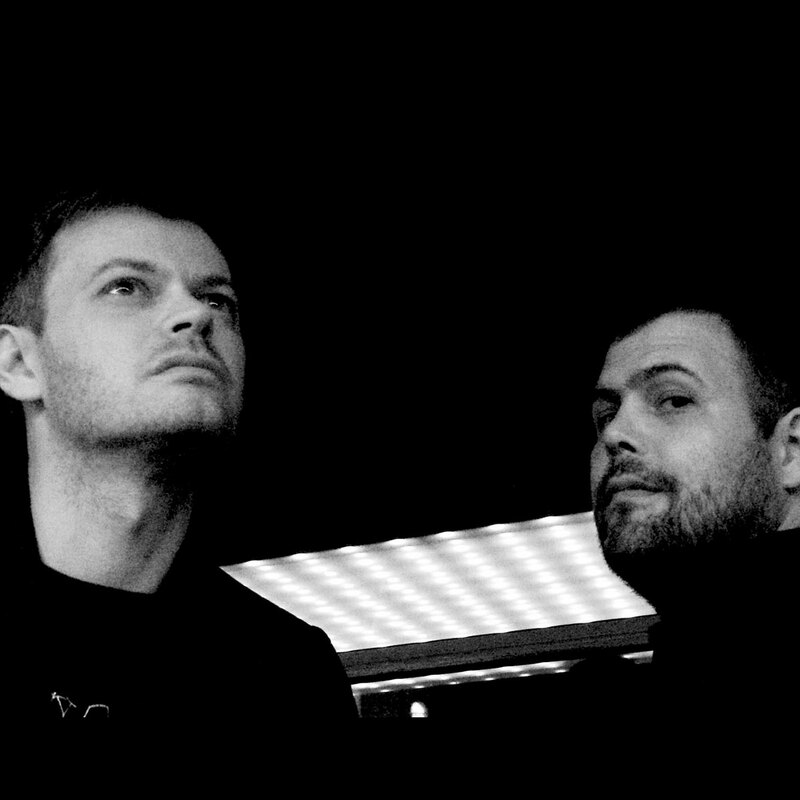 MyMy is a small group of producers and DJ’s who formed in 2003 during the rebirth of Berlin as an electronic music Mecca. Although they consider Playhouse to be their home label, they have also released on Circus Company, Aus and Ostgut Ton. Lee Jones, from Essex, England, was producing and DJing as Hefner in London before he followed his heart to Berlin and was soon influenced by the music he heard there. His musical background and preference towards studio work mean he has a heavy influence on the sound of MyMy. Nicolas Höppner grew up near Hamburg and soon after moving to Berlin became a resident DJ at the old Panorama Bar and editor at Groove magazine. He now balances his monthly appearances at the new Panorama Bar and Berghain with his role as label manager for the Ostgut Ton label, and studio work and touring with MyMy and as a solo DJ. Originally inspired by the minimal sounds of Hawtin, Villalobos, Luciano, Lawrence and many others, they soon were able to incorporate many other influences into their music, such as Deep House, Pop, Hip Hop and Film Music. Their monthly party MyMy & Friends at Watergate, has become a welcome sanctuary for those escaping the relentless loop of dark, unsoulful minimal techno heard all over Berlin these days. Playing all night with their friend, Carsten Klemann, they mix old and new records to create a rich tapestry of music which truly represents the musical journeys that brought them together. In 2006, their debut album Songs for the Gentle launched a tour of their Live show that has so far taken them to 20 countries around the globe, and they hope their second album, still in production, will take them even further.